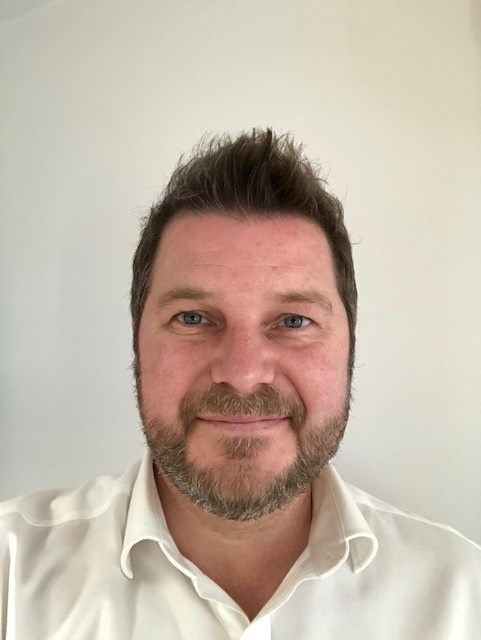 Diners Club International welcomes Wayne Pollard as a Senior Business Development Manager with specific responsibility for making payment solutions work for TMCs and their clients. Wayne has over 27 years of Travel Industry experience, most recently with 6 years as Director of Sales and Marketing at Omega Business Travel. Previously he has held substantial roles at Travelocity Business, Business Travel Direct and Midas Travel. Wayne adds that “the flexibility, innovation and unique product set of Diners Club are really compelling. This is a new chapter in my career which builds on the great experiences I have had in the industry over the last 20+ years”.